Arusha is a city in the north of Tanzania, a hub that gets its fair share of visitors. The city is a central location for travellers making their way to Mount Kilimanjaro and Serengeti National Park. Arusha is home to more than 1.6 million residents. Top attractions include Lake Duluti, Mount Mera and of course, Mount Kilimanjaro. Plan your next adventure here with cheap flights to Arusha for a limited period of time! Arusha is home to Arusha Airport, located on a 20-minute drive from the city centre. Arusha Airport (ARV) serves a number of airlines, including South African Airways, and regional airlines such as Precision Air, As Salaam Air, Coastal Aviation and more. There are no direct flights to Arusha but popular connecting flights depart from Johannesburg. Arusha is a centre-point for many of Tanzania’s wondrous national parks! 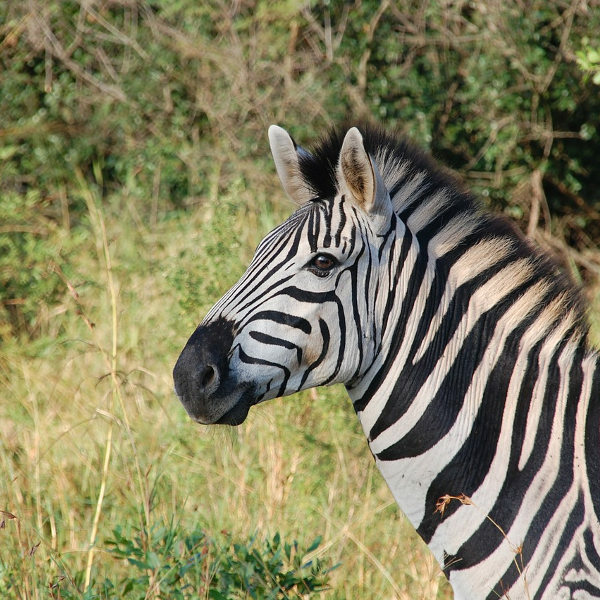 The 6th largest in the country, Tarangire National Park, is the place to spot your spotted hyenas, zebras and wild cats. 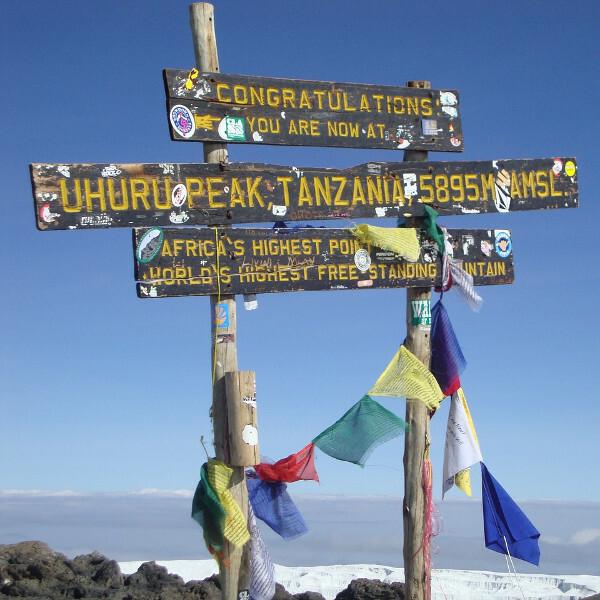 Africa’s tallest peak is a 10-day trek up this steep mountain and an adventure in its own right. This world-famous attraction is just 100km from the city centre. 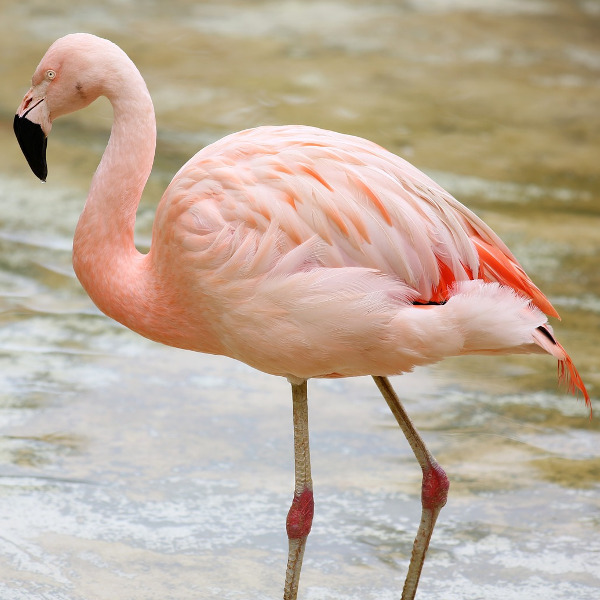 Feast upon the view of over 400 species of Tanzania’s bird life, such as pink-hued flamingo’s, pelicans, cormorants and storks and other large water birds – a two-hour drive from Arusha. Arusha, like the rest of Tanzania, experiences a wonderfully warm tropical climate! With that in mind, the city experiences a wet season which has its most rain between March, April and May. The days are wet but the air is still nice and warm and can be enjoyed doing in-door activities such as visiting the markets or museums. The rest of the year has a dry climate, June to October, and is ideal for sightseeing and safari tours. Arusha is a bustling city in Tanzania, known for its proximity to Mount Kilimanjaro – a feat for avid hikers! This great mountain is the tallest in Africa, and you can reach it easily from Arusha, a mere 100km away. The city is big and old, and though at first glance there is not much to do, you will find solace in its laidback daytime atmosphere and electrical nightlife scene. If you’re looking to unwind after a big adventure into the wilderness, the city boasts world-class hotels as many visitors to the city make use of the facilities as a base for an adventure in Tanzania! Some of the country’s most well-known national parks are nearby, making the city a great pitstop for all of those in search of a safari experience. Relax, enjoy the local cuisine and city sights as you spend your time in Arusha, a city that caters to all. Compare several airlines and book your cheap flights to Arusha with Travelstart! South African passport holders require a visa when travelling to Arusha, and anywhere else in Tanzania. You should leave considerable time for processing. Before leaving on your trip, ensure your passport has two blank pages for entry stamps and has a validity of at least six months. The Tanzanian High Commission is situated in Pretoria. There are no mandatory vaccinations required for entry into Tanzania. It is recommended to get vaccinated against Typhoid, Hepatitis A and Tetanus as food hygiene is sometimes poor and it is easy to pick up an infection or stomach bug. Malaria is highly prevalent in this region, so it is recommended to take medication before, during and after your stay.